unashamed. ii. sisyphus hikes up her dress. laps at a set of heels. ix. a family of plantains. a silence, even when they are perfect and brown. of a man. that is the story. that the old story of the man spoke over. Keith S. Wilson is an Affrilachian Poet, Cave Canem fellow, and graduate of the Callaloo Creative Writing Workshop. He has received three scholarships from Bread Loaf as well as scholarships from MacDowell, UCross, Millay Colony, and the Vermont Studio Center, among others. 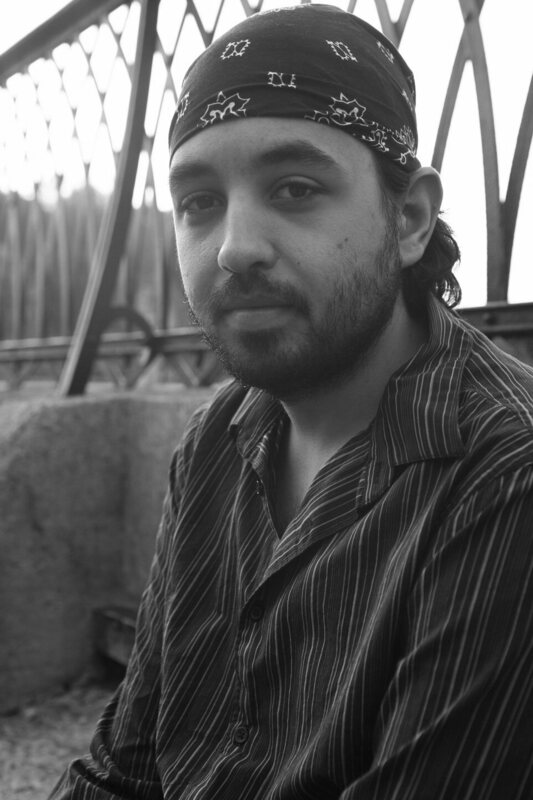 Keith serves as Assistant Poetry Editor at Four Way Review and Digital Media Editor at Obsidian.